King Coal: A Century of Coal Mining on Film. Courtesy of BFI National Archive. 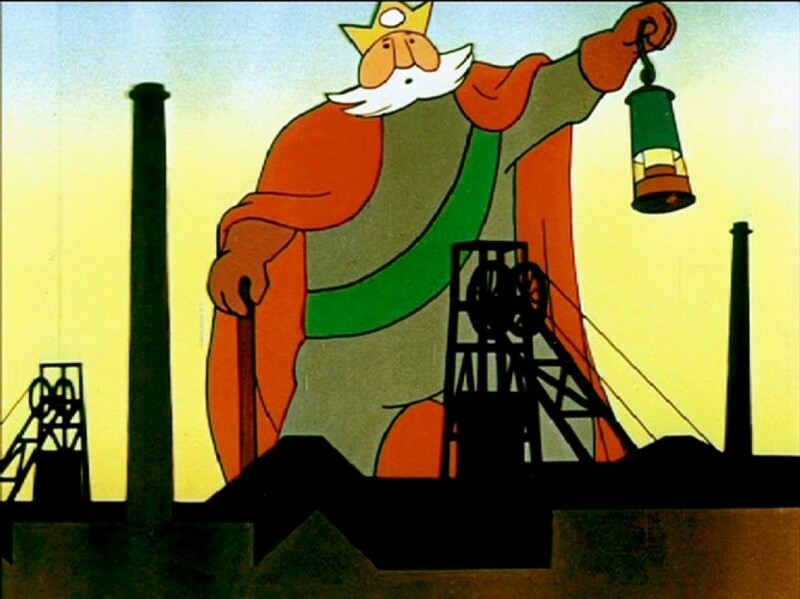 Drawn from the BFI National Archive, King Coal offers a remarkable insight into an industry which came to define 20th century Britain, from precious early films such as A Day in the Life of a Coal Miner (1910) and Coal Face (1935) to 1940s animation and 1980s documentary footage shot during the turmoil of the Miners' Strike. The programme also includes footage of the Durham Miners’ Gala in 1963 and The Sandgate Nursing Song (1964), based on a Newcastle ballad composed by the blind singer Robert Nunn. Curated by AV Festival 10.